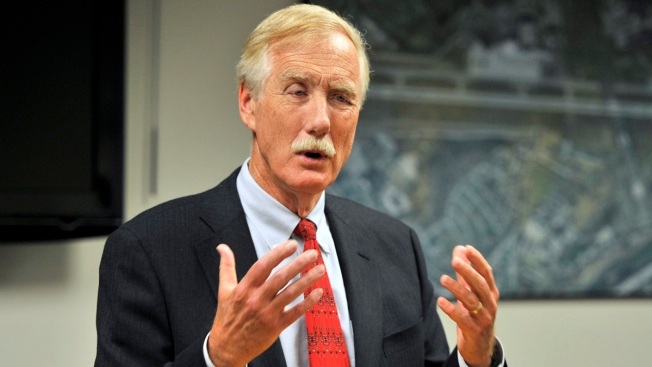 Independent Sen. Angus King of Maine could play a key role in the fate of President Donald Trump's nominee for the Supreme Court. The nomination of Neil Gorsuch sets up a fight with Democrats over a judge who could shape America's legal landscape for decades to come. Democrats are angry that the Republican-controlled Senate delayed a vote on former President Barack Obama's choice for the seat left empty by the death of Justice Antonin Scalia. With 52 Senate Republicans, the GOP would need help from Democrats to reach the 60-vote threshold to end a filibuster. Republican Sen. Susan Collins of Maine previously voted for Gorsuch's appointment to the federal bench. King said he'll carefully evaluate Gorsuch's philosophy and temperament "and make an independent judgment."